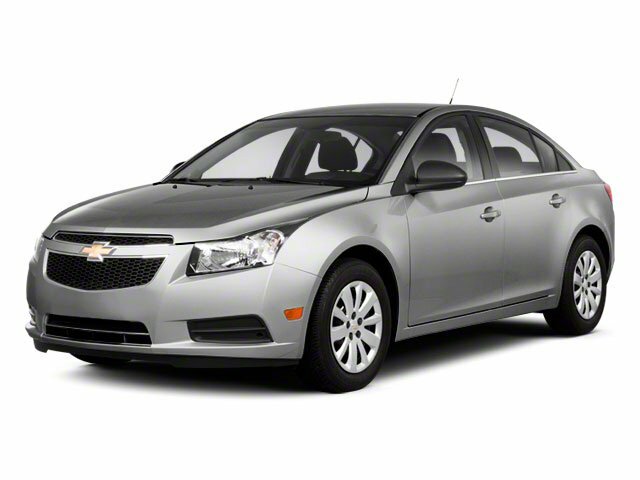 Come see this 2011 Chevrolet Cruze LT w/1LT. Its Automatic transmission and Turbocharged Gas I4 1.4L/83 engine will keep you going. This Chevrolet Cruze has the following options: WHEELS, 16 (40.6 CM) 5-SPOKE MACHINED-FACE ALLOY, TRANSMISSION, 6-SPEED AUTOMATIC, ELECTRONICALLY CONTROLLED WITH OVERDRIVE, TIRE, COMPACT SPARE AND SPARE WHEEL, INCLUDES JACK AND LUG NUT WRENCH, STEERING WHEEL, LEATHER-WRAPPED 3-SPOKE WITH POLAR SILVER ACCENT, STEERING WHEEL CONTROLS, MOUNTED AUDIO CONTROLS, SPOILER, REAR, SILVER ICE METALLIC, SHIFT KNOB, LEATHER-WRAPPED, SEATS, FRONT BUCKET WITH RECLINING SEATBACKS AND ADJUSTABLE HEAD RESTRAINTS, and SEAT ADJUSTER, DRIVER 6-WAY POWER WITH MANUAL RECLINER. See it for yourself at Covert Chevrolet Buick GMC, 702 Hwy 71 West, Bastrop, TX 78602.